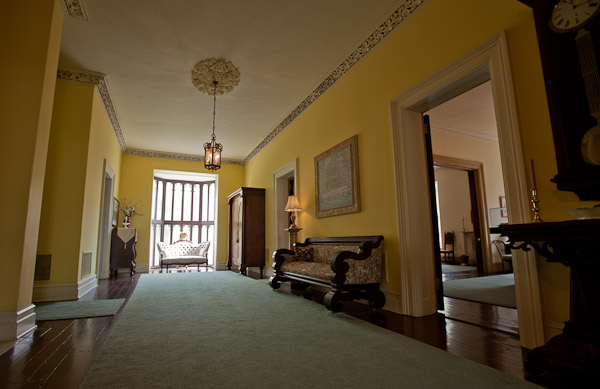 The Green-Meldrim House is a valuable and wonderful place for receptions and special events. We are proud to open the house for restricted use, as we honor and protect its many artifacts, while enjoying the beauty they provide. The fee schedule for events held in The Green-Meldrim House is noted below. The maximum number of guests in the house is 200. For purposes of determining applicable fees, a “parishioner” is classified as an active, contributing member of St. John’s Church in Savannah who wishes to use the facility for a personal event. Members’ clubs, associations or other groups do not qualify for parishioner fees. Brides use for dressing & pictures only. **The deposit will be returned after the event if no damage occurs. To inquire about renting the house, email Tracey Inglesby at freshcuts@csam.net or call the church office at 912.232.1251.